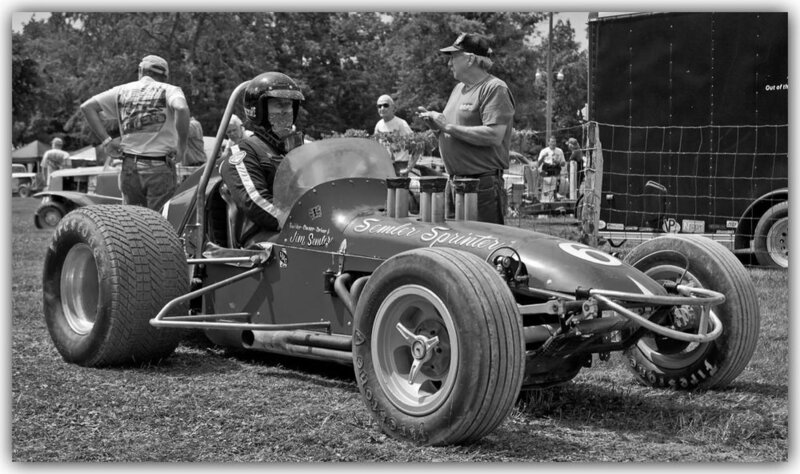 When the crowd roars as the Sprinter race cars turn the track, the memories that Jim made with family and friends will be shared once more in love and affection. Fought over the first three days of July 1863, the Battle of Gettysburg was one of the most crucial battles of the Civil War. In 1864, a group of concerned citizens established the Gettysburg Battlefield Memorial Association whose purpose was to preserve portions of the battlefield as a memorial to the Union Army that fought here. In 1895, the land was transferred to the Federal government and established as a National Military Park, developed by a Federally-appointed commission of Civil War veterans as a memorial to both armies by identifying and marking the lines of battle. Administration of the park was transferred to the National Park Service in 1933, which continues in its mission to protect, preserve and interpret the Battle of Gettysburg and the Gettysburg Address to park visitors. Jim was passionate about the Civil War and its history, with specific emphasis on the Battle of Gettysburg. A memorial contribution to the Gettysburg National Military Park would be both a living tribute to his memory and continue to help generations learn from the past.